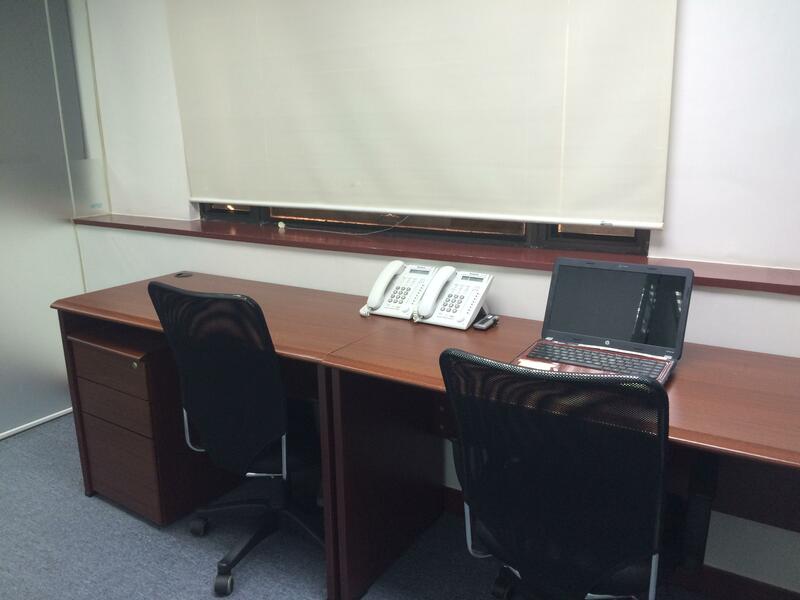 As your business partner, Synergy provides a furnished, ready-to-use office in various sizes at flexible terms in a value package, including the use of reception, switchboard, conference room and other facilities. 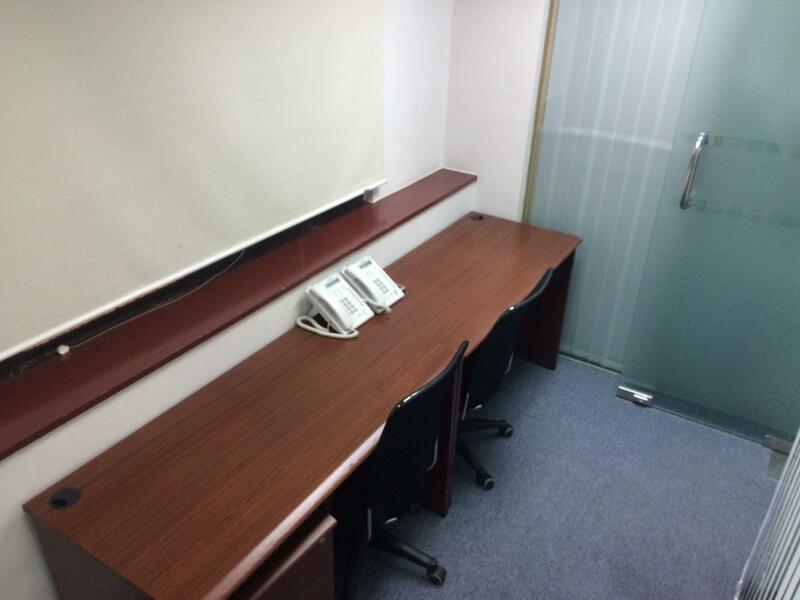 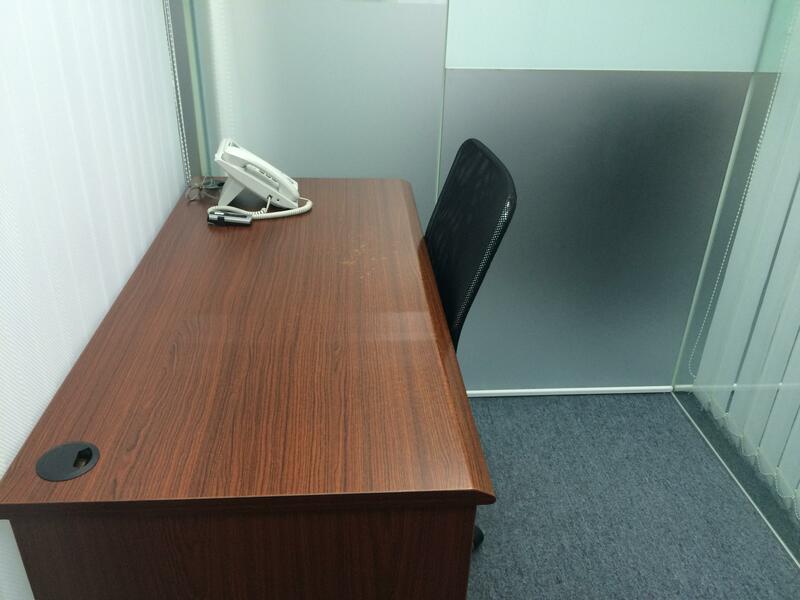 All our offices come with high grade desks and cabinets, cutting-edge PCCW broadband, direct phone lines and efax. 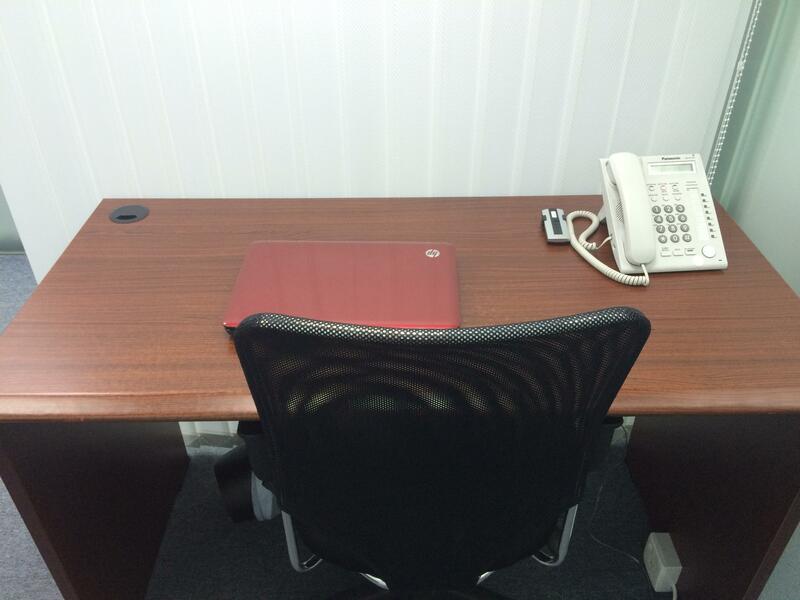 This greatly reduces your overhead and enables you to focus on generating revenue from day one.